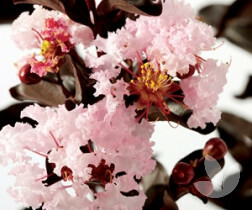 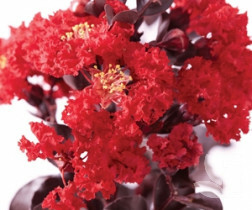 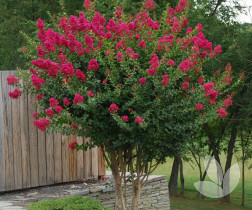 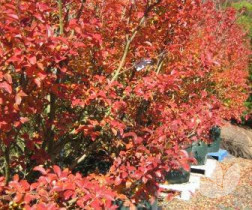 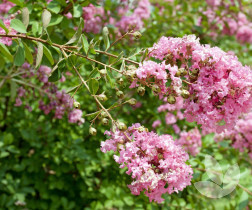 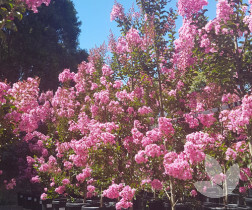 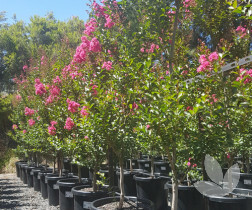 Crepe Myrtle is an attractive flowering tree. 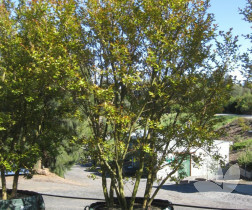 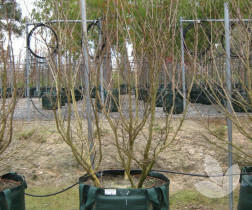 They are deciduous, vase-shaped tree growing between 3-6m tall. 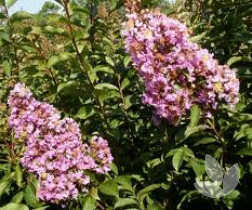 It is often severely pruned and grown as a shrub. 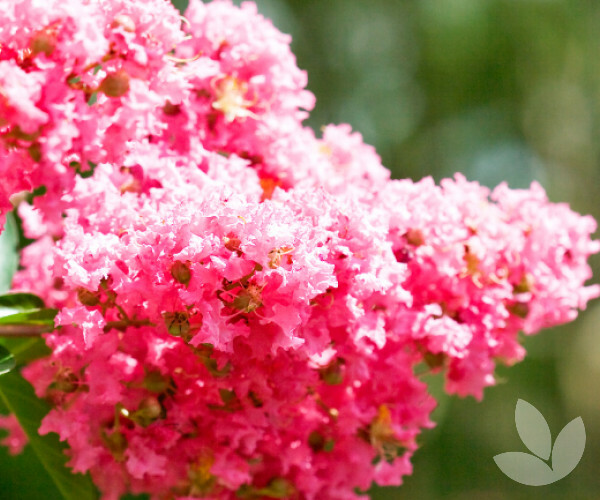 Trusses of white, pink, mauve or purple blooms appear in late summer. 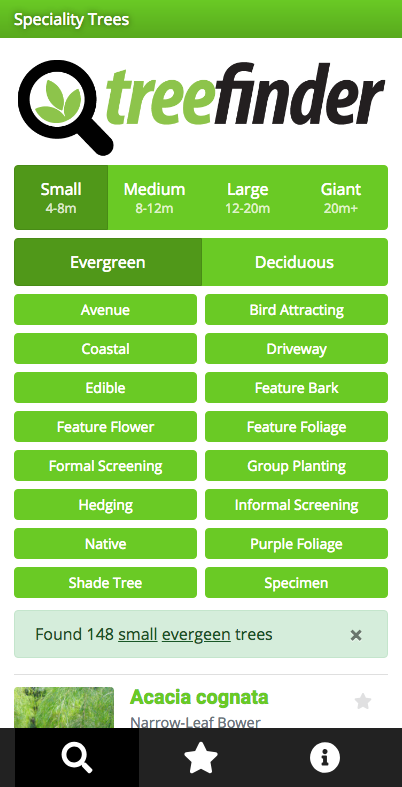 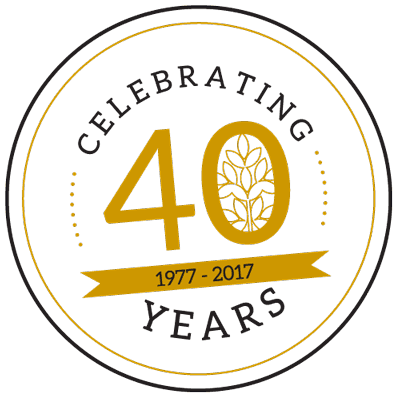 Seed grown. 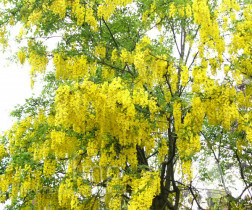 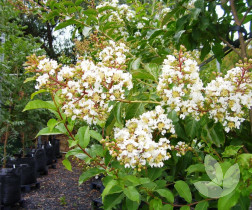 A great flowering specimen used mostly as a feature tree in residential gardens. 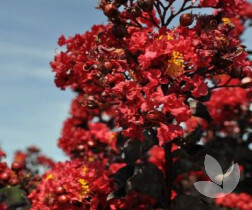 This variety prefers a humus rich, well drained soil in full sun.